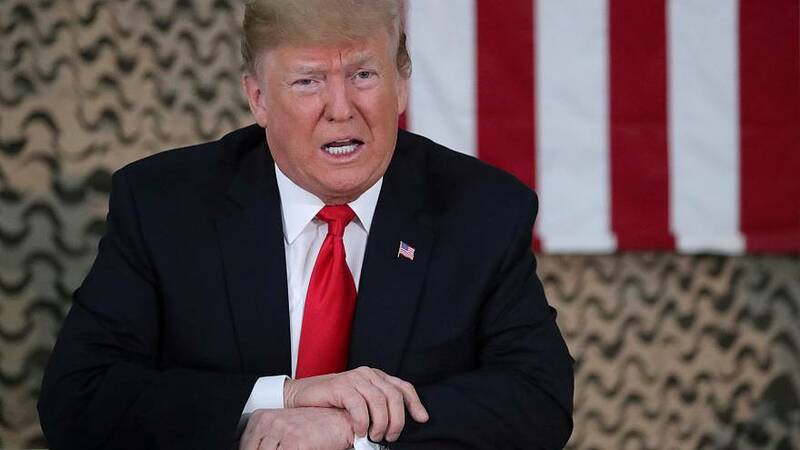 The US Supreme Court has ruled in favour of a Trump ädministration policy banning certain transgender people from joining or staying in the military. Injunctions had been in place, issued by federal judges, blocking the plan on constitutional grounds. The injunctions were lifted Tuesday by a conservative majority. In 2017, Trump said there was “tremendous medical costs and disruption” associated with having transgender military personnel. "Not only is the Trump administration creating a dangerous environment for transgender service members, but they are also weakening the strength of our military and setting a dangerous precedent that puts the safety of our soldiers and nation’s military readiness in jeopardy. "The American people believe that all qualified patriots willing to serve their country in uniform should be able to do so without intimidation or discrimination, and while the court’s decision today is a setback, fairness and equality must prevail in the end," she added. The organisation has fought back against the Trump administration’s transgender military ban since the president issued his directive on July 26, 2017. Amnesty International was among the organisations that took to Twitter to condemn the decision. The directive reversed a policy put in place by former President Barack Obama. There were around 8,000 transgender troops serving in the US in May 2018, according to the Department of Defence data, analysed by the Palm Center.